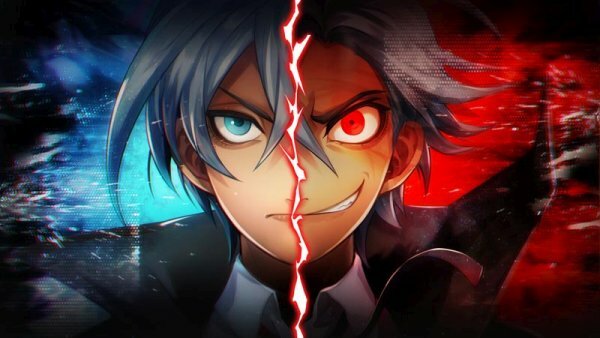 Nippon Ichi has certainly been taking its time trickling out information on its latest game, Murder Detective Jack the Ripper. It seems as though each day brings us a little more information on this murderous visual novel. However, NIS has finally decided to blow the lid on what is sure to be a twisted tale. In addition, more story details were revealed about this game. Of course, Murder Detective Jack the Ripper centers around private detective Arthur Hewitt, who was the recipient of a revolutionary heart transplant. Unfortunately, the shock of the bodies he discovers while on his case leads him down an unforeseen path. We already knew about the branching paths Murder Detective Jack the Ripper would feature branching storylines. However, the “Murder” and “Detective” sides of Arthur are essentially two different characters. You’ll be faced with certain story points that allow you to make decisions on how Arthur will react. Will you be calm, partial, and level-headed? Or will you decide to be impulsive, and take a “better safe than sorry” approach? These choices will ultimately determine what side of the coin Arthur finds himself on. The more pragmatic Detective Arthur is more than willing to help anyone in need, and make sure justice gets its due. Murderer Arthur, on the other hand, would rather put justice in his own hands, so to speak. Along the way, you can also “re-visit” different scenarios with the “Scenario Tree” feature. While it’s not clear if you’ll be able to course-correct or not, it certainly presents itself as an intriguing feature nonetheless. Of course, there could be other forces at play. Around the same time as the murders, Arthur finds himself hounded by a “self-proclaimed” Jack the Ripper. Unsure whether he is real or not, Arthur may discover that this sinister face is leading him down a dark path. Arthur will also meet a host of characters on his journey, each with their own agenda. From police officers to mob bosses, no one is who they appear to be. Everything should become more clear when Murder Detective Jack the Ripper comes to the PlayStation 4 and Nintendo Switch on April 25, 2019. So far, it has only been confirmed for Japan.